Ricardinho (Portugal) became all-time finals leading scorer with 22 goals. Eder Lima (Russia) is up to third in the all-time list with 17. Portugal become the second nation to simultaneously be EURO futsal and football champions after Spain between February and July 2016 (and again from 2008 to 2014). In the quarter-finals, Portugal became the first team to score five goals in the first half of a Futsal EURO finals game in their 8-1 defeat of Azerbaijan. Spain became the first team to play 50 finals matches, in the group game against Azerbaijan. Russia also reached that mark in the third-place play-off as well as becoming the first team to play 80 matches including qualifying. Spain's opening goal in the decider made them the first team to reach 200 in finals matches. Spain kept up their record of reaching every semi-final since the first edition in 1996. 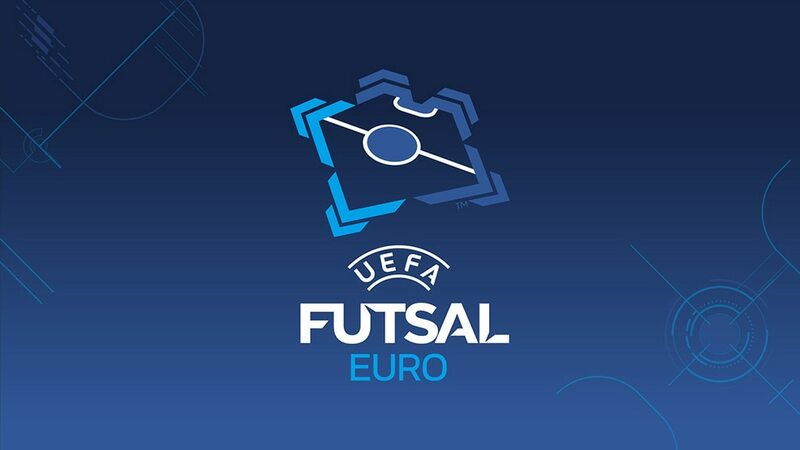 France became the 19th different nation to play in a UEFA Futsal EURO. This is the last time the tournament will have 12 teams: from now on the finals will be a 16-nation event played every four years, starting 2022. Eder Lima's goal gave Russia victory in the third place play-off against Kazakhstan, ensuring their ninth medal in 11 UEFA Futsal EURO editions.